After my failure of a Week Three, I'm happy to report that Week Four was a wild success. I ended up finishing three whole library books this week! Saturday's Readathon gave me an awesome boost; I got a full 5/6 of my reading done during the event. By checking these out of the library instead of buying them, I saved $36.70 this week! Over the course of the challenge, I've saved a whopping $62.42. I was a regular patron of my library before this challenge started and very rarely bought books (and, when I do, not at sticker-price! ), but I'd never thought to try to quantify the dollars I wasn't spending. It's been really satisfying! This week, Stefani and Amy want to know how often I visit my library. I can be a bit of a sporadic visitor. Occasionally I'll go a couple of weeks without making a trip, but sometimes I'm there multiple times per week, especially when I'm hurting for some peace and quiet. Discovering that two of my libraries have e-book collections on Overdrive has definitely reduced the rate of my visits, but I don't see myself switching over to solely being a virtual library patron anytime soon. Three more days left in the challenge! I'm hoping I can squeeze in one more library book before the end. Can I do it?! Tune in on Friday! I use my local library all the time too. I used to buy a lot more books before I moved to the city. I never thought about quantifying how much I save by using the library, though! It's probably something I should keep track of for a month or so, just to see. I'm sure I'm saving a ton. I visit my library weekly, but it's mainly to pick up holds - the branch that's closest to me isn't that great for browsing, as it's a small branch with a small collection. But I place holds all the time so there's nearly always something for me every week. Luckily, my husband drops off books that are due back on his way to work so I don't have to lug them back myself! I love the library! and I think Overdrive is an amazing invention! 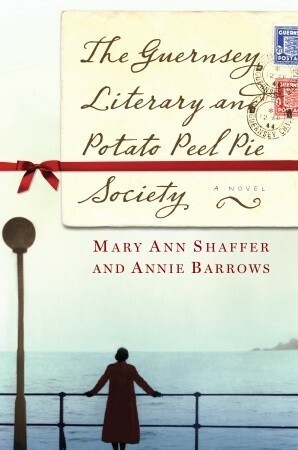 I adored the Potato Pie Peel Society-I want to reread now just seeing it! And I enjoyed it! The ending was a bit too neat for me, and at times it felt like there wasn't enough of a variety of voices in the story (everyone wrote witty letters, but I wanted more! 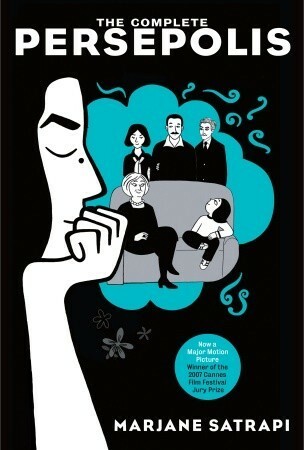 ), but it was definitely a pleasant read. Perfect for readathon, too! You can do it, bbygrl. Adding up how much money I'm saving has been so much fun haha. It feels like I'm earning that money, though I can never touch it or use it. Has this challenge led you to read anything you didn't expect to? Or were you a holds monster this month? Yeah, I almost never do it either, and it was really fun to see the numbers add up. Right?? Like, whoa, I suddenly have an extra $65, except.. not actually. 3/5 of my reads were completely random things I plucked off the new books shelf at my library! It was kind of fun to pick on a whim, though I think it led to me reading a lot of 3/3.5-star stuff. Good but not great. 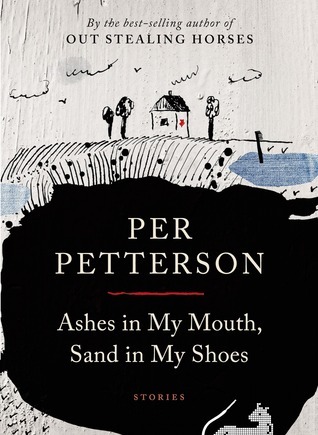 What did you think of 'Ashes In My Mouth, Sand In My Shoes'? It sounds interesting. Seeing how much money you and Julianne have been saving is definitely persuading me to go to the library a bit more. I easy spend at least $50 a month on books - although I'm trying to cut back because I actually don't need any more. But I'm really pleased I discovered NetGalley as that has saved me a bit of money in the last couple of months.